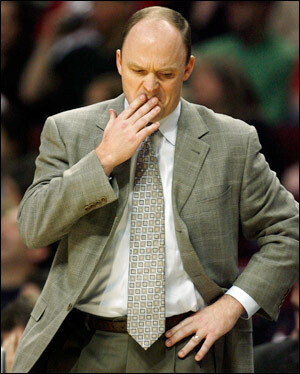 The Bulls fired Scott Skiles on Christmas Eve after a 9-16 start, the worst in the Eastern Conference. The Bulls were booed by the home crowd during Saturday night’s 116-98 loss to the Houston Rockets. Their next game is Wednesday at San Antonio. Paxson said he does not expect to hire a coach until after the season, with assistants Pete Myers or Jim Boylan likely taking over on an interim basis.